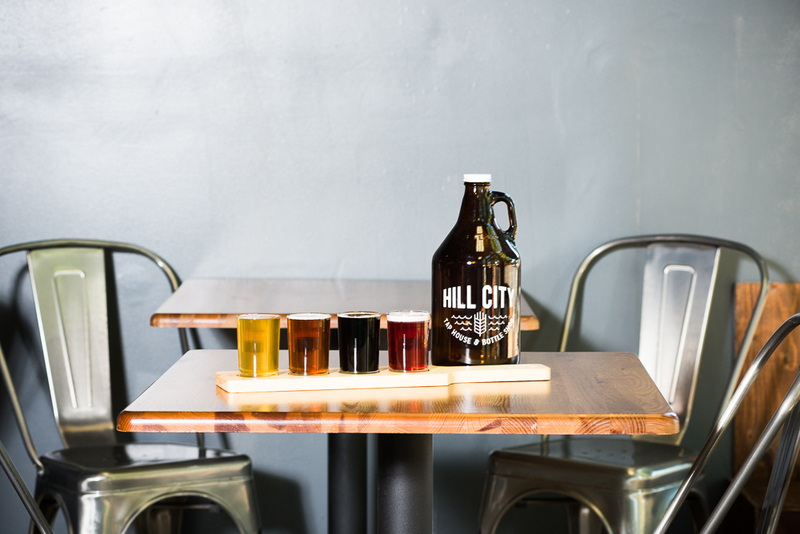 Located in the Hillman City neighborhood of Seattle, Hill City Tap House & Bottle Shop is a family-friendly purveyor of fine local craft beer. 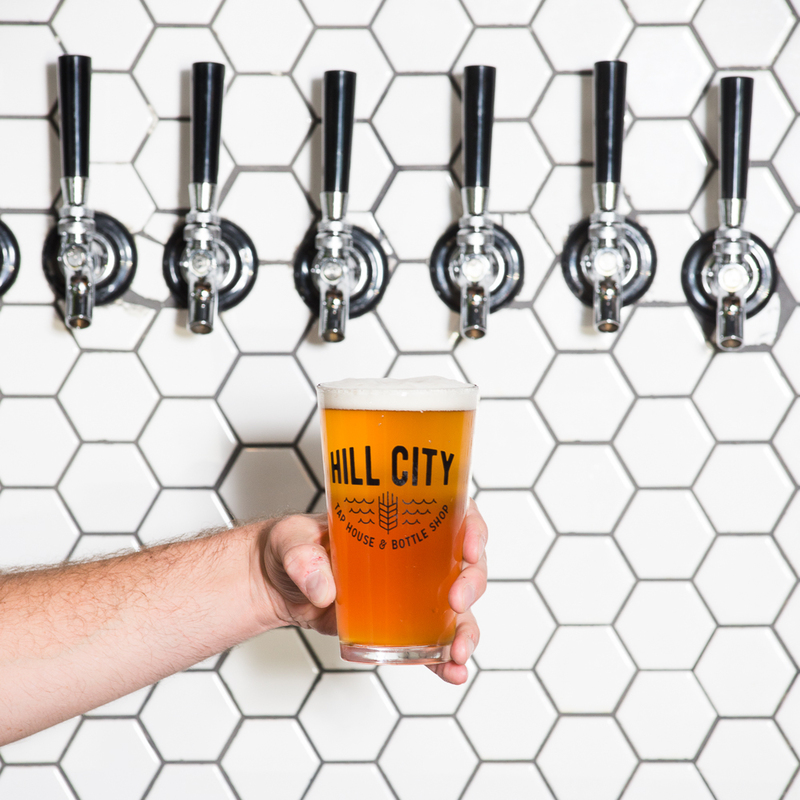 Nestled between Columbia City and Hillman City, Hill City is a community gathering space with convenient access to the largest and freshest variety of craft beer with a focus on first-rate customer service and a family-friendly atmosphere. We stock and serve an extensive variety of craft beers and ciders as well as wine offerings with a focus on local producers, and also offer a variety of non-alcoholic speciality beverages. We're pro-family - kids of all ages and fur-babies are welcome and encouraged. 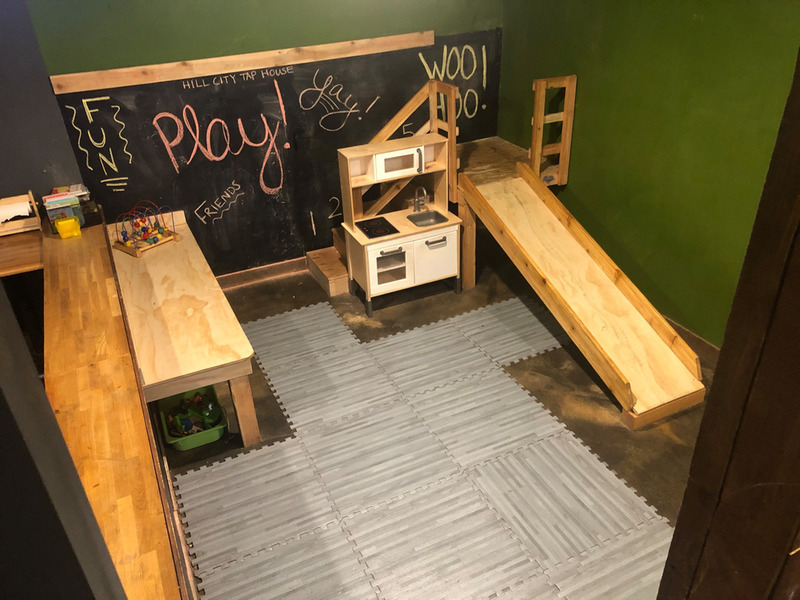 We have a little fun for everyone: a large devoted kids' space stocked with toys and a spacious patio to take advantage of those precious days of Seattle sun. Feel free to bring in your own food (humble brag: we have some of the most delicious restaurants in our 'hood) or enjoy Molly's Grown to Eat salads and sandwiches, chips, and organic kids snacks that we stock in the shop. Send the gift that keeps on giving -- Hill City Tap House Gift Cards for every occasion available here.